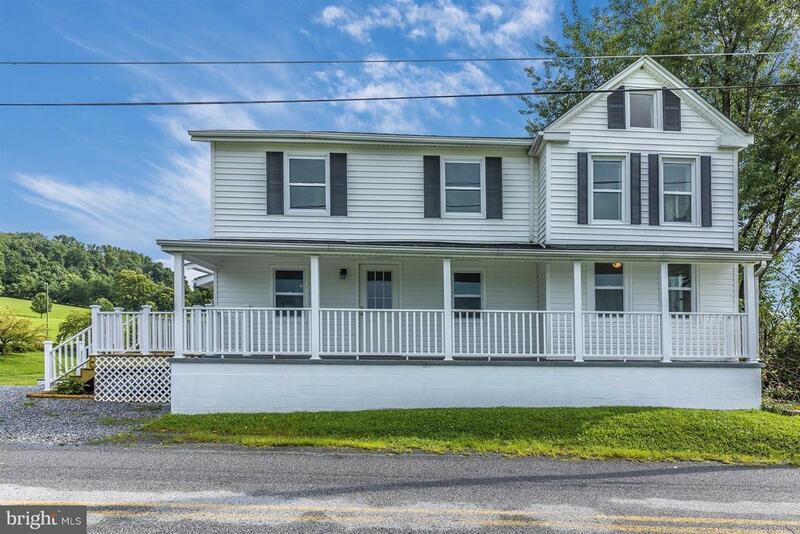 Beautifully renovated, move in ready 5 bedroom 3 bathroom home on a lovely 1/2 acre lot. Completely renovated - new kitchen, bathrooms, flooring, fresh paint; PLUS new roof, windows, appliances, HVAC, and well pump! This home has a great layout that you need to see for yourself. A main level bedroom and full bathroom , bonus den, and so much more! Plus this home is 100% USDA financing eligible! Theres nothing stopping you from making this amazing house your next home!